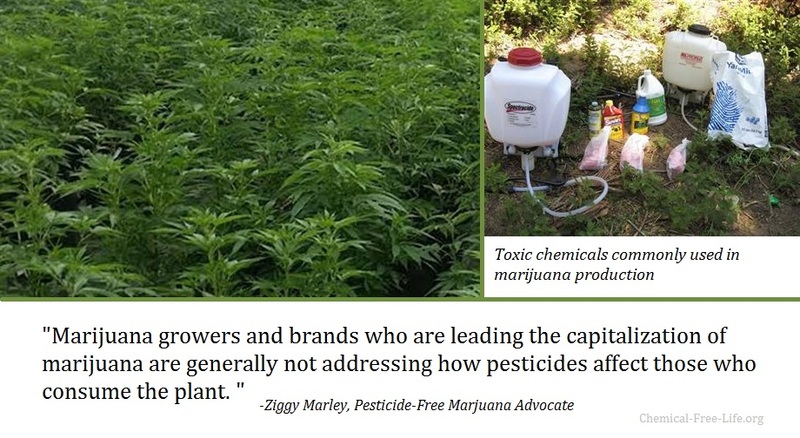 In an effort to educate marijuana consumers, the topic of toxic weed–including some labeled as ‘”organic”–is one we have posted about on a number of occasions over the past decade. Now, however, the issue has a spokesperson who is capable of reaching a far wider audience and the effort to educate and advocate for clean, pesticide-free marijuana may finally have legs. “The harmful effects of pesticides in our food chain have already been proven to be a health hazard. We are extremely cautious about what we put into our bodies when it comes to produce, and we must use the same scrutiny when it comes to the consumption of cannabis.